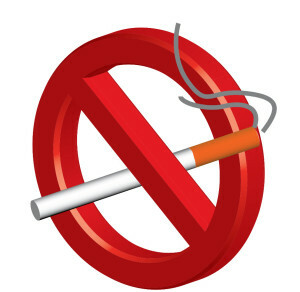 Remove Cigarette and Tobacco odours from your home! One of the hardest odours or smells to get rid of in your home is tobacco smoke odour. The reason for this is it gets inundated in your walls, floors, carpets, upholstery and ceiling as well as into any cracks for crevices. Cigarette smoke odours are one of the top reasons for home buyers to lose interest in a home they are viewing. It is estimated by local real estate experts that a home can lose 30% of its value if it has been regularly smoked in. We can fix all odour issues, including cigarette smoke odors. We are Ottawa’s #1 Choice! OHSG Cleaning Services is the solution to your problem as we are odour control technicians that have the skill, expertise and products to permanently remove these unwanted odors in your home. We can control and remove the indoor air quality, along with the residue that is left in your ceilings, walls, floors and furniture as well as your duct work. Landlords and Realtors take note! We can solve your problems and have your homes sold or rented quickly by taking care of the odour problems! If you have a home that needs to have cigarette smoke odours removed, we are the company to call! 613-276-8667 Call anytime and we will fix the problem PERMENANTLY!